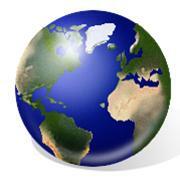 Recent reports and news stories have covered the many ways veterans are struggling upon their return to civilian life. 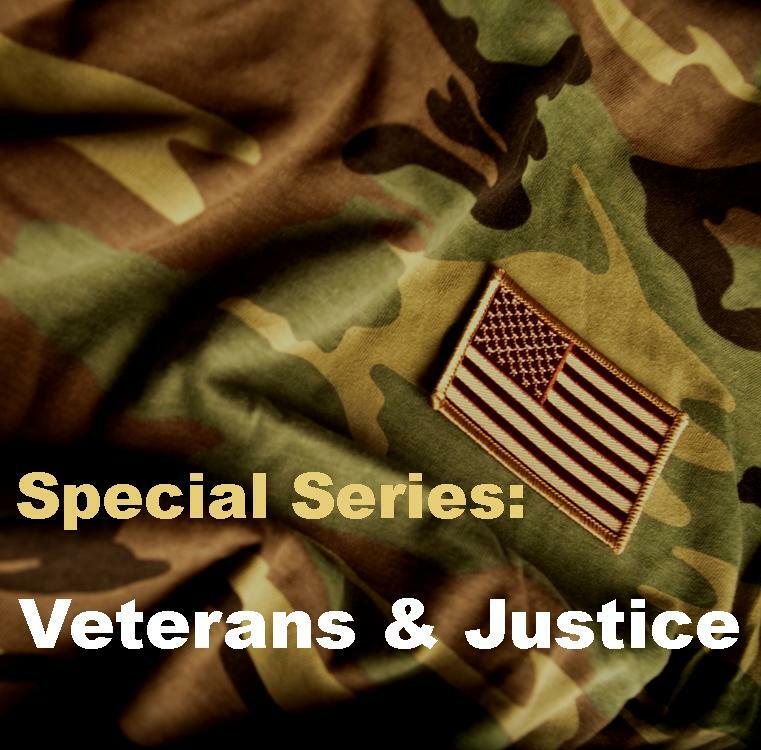 One of the most serious and under-reported problems for veterans is involvement in the criminal justice system. While each individual’s path to prison has been different, a frequent thread is having post traumatic stress disorder (PTSD) and traumatic brain injury (TBI). With many federal programs under scrutiny, increasing funding for treatment for veterans will provide better outcomes for our returning soldiers and reduced justice costs in the future. 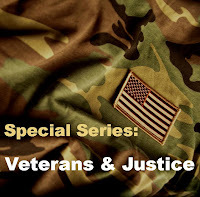 Over 200,000 veterans have been seen by the Veterans Administration (VA) for PTSD as of March 31, 2011; the Department of Defense reports over 89,000 service members diagnosed with TBI between 2008 and 2010. Many veterans have both conditions simultaneously. It is precisely the symptoms of these conditions that can set a veteran on a path to prison. A traffic jam may trigger a roadside bombing flashback - a classic PTSD symptom - which a veteran may respond to in ways that also trigger law enforcement involvement. Trying to deaden the emotional pain, lessen depression and overcome insomnia with drugs may lead to a controlled substance arrest. People with TBI often face reduced problem-solving skills and increased impulsiveness that can lead to making poor choices around whether to engage in illegal behavior. And stress and anger – symptomatic of both TBI and PTSD – may spill over into personal relationships, resulting in domestic violence. Last week I had the opportunity to go to the Cato Institute in Washington, D.C. for a presentation on the Mexican Drug War and the lessons that can be learned from it. Former Mexican President Vicente Fox was the main speaker for the Policy Forum entitled, “Mexico and the War on Drugs”. It surprised me that President Fox was an avid supporter of repealing global prohibition for not only the use of illicit substances but also their production as well as their distribution. President Fox’s reasoning was that the illicit drug market created by the ban allows the criminal element to thrive due to the heightened demand of the prohibited substance. In this case, the Mexican cartels are funneling drugs into the United States’ large consumer market, turning out substantial profits, which are used to build criminal influence in Mexico through intimidation and bribery of the local community. However, he argued, if every part of the drug trade was legalized, from the use of the substance, to its production and distribution, the illegal drug market would be eradicated, due to the creation of a legitimate market. A lot of planning goes into fighting for justice. And it’s not always the basics you’d first consider – you know, gluing the stakes to the picket posters, rallying people to sign petitions, exercising fingers on the telephone calling Members of Congress. For me, in my role as communication manager, the fight consists of crafting key points, writing press releases, and convincing media that the fight for justice belongs in their editorial sections and on their front pages – above the fold. 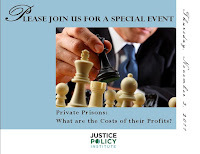 The justice planning I’m talking about today, however, is on the private prisons event that JPI is hosting on Thursday. Have you heard about it?